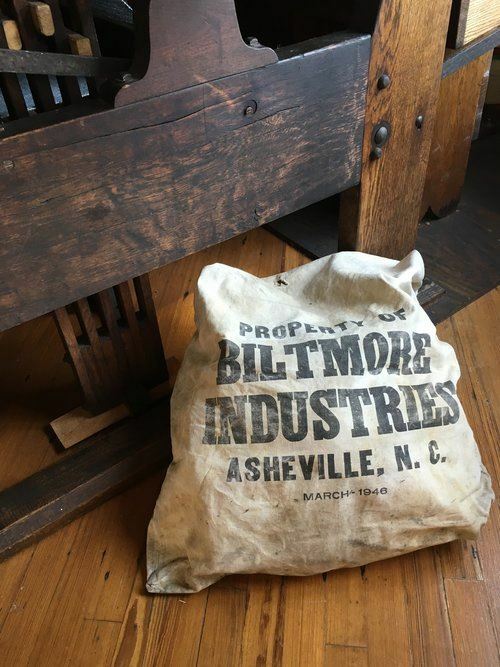 Take a step back in time at the Biltmore Industries Homespun Museum, and learn how this once thriving mill - founded more than 100 years ago by Edith Vanderbilt with teachers Charlotte Yale and Eleanor Vance - established Asheville as a weaving center. Beginning as a trade school in 1901, it grew into a thriving retail operation, with fabric considered the finest money could buy offering colors like Coolidge Red and Hoover Gray. We'll tour the 30,000 sq ft old dye house, which closed in 1981, and see equipment used in what was once one of the largest handweaving operations in the US. Judi Jetson is a spinner, dyer, weaver and fiber-activist with a passion to find ways for fiber artists around the world to make a decent living. An economic developer with a love for rural areas and small towns, she created a rural initiative for the US Small Business Administration, consults internationally on community revitalization based on arts, founded and co-ran a fine craft gallery in Tampa’s Ybor City, served as Economic Development Director for Handmade in America, and helped found the nonprofit Local Cloth, to grow the fiber economy of Western North Carolina. Important note: This meeting will be held at the Biltmore Industries Museum, located next door to the Grovewood Gallery. There is free parking in a lot next to the nearby Antique Car Museum.